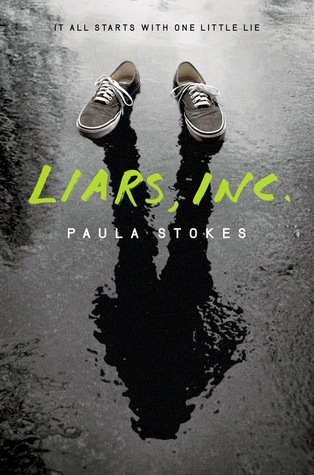 The Closet Library: Waiting on Wednesday: Liars, Inc. Waiting on Wednesday is a weekly meme, hosted by Jill over at Breaking The Spine, where we get to showcase upcoming releases we are highly anticipating! I have this one for review, but I have not read it yet. I hope you love it when you read it! I have seen this one around and I am very interested in it, great pick!